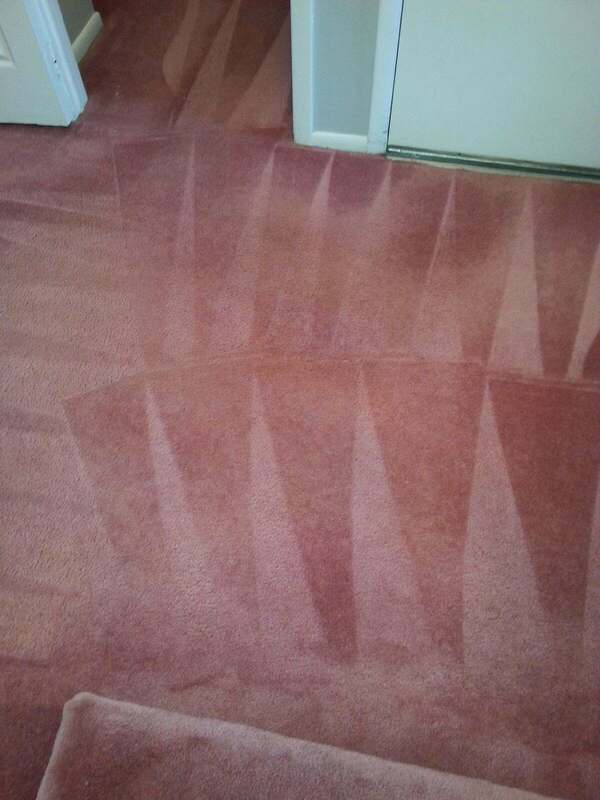 Our company offers some of the carpet cleaning solutions in this part of the country. We have operated in the industry for a very long time, and with this, we have amassed an arsenal of knowledge and skill. When it comes to carpets, we can take on any stains plaguing your household. We have become leaders in this sector by displaying professionalism in our undertakings and generally, handling our clients with love and respect. We want you to have nothing but positive comments when you tell people about us. We have a team of well-trained carpet cleaners, who have been accredited by various bodies. With their help, we employ innovative methods and technologies in Carpet Cleaning in Cherry Hill, NJ. As the sources of stains in our houses change due to changing composition, our methods evolve with them to ensure we are a step ahead of the stain always. Our customer service has endeared us to our customers, and we extend this courtesy to all our new clients. Our staff, make sure your carpets are safe, from the time they are brought to the time you pick them up. We inspect the carpets with you upon arrival, to ascertain the item’s condition and determine the proper method that will be used to clean it. We register your details to help track it throughout the process. We then remove the surface dust using vacuum techniques to prevent particles from getting into the washer. The carpet is then washed using steam technology, to reduce the amount of water used. This makes it easier when it gets to the drying phase. The steam is mixed with particular chemicals that extract the dirt and other stains from the carpet; bring them to the surface to be washed off. It is then dried and is ready. Call today if you have any questions about our Carpet Cleaning in Cherry Hill, NJ.